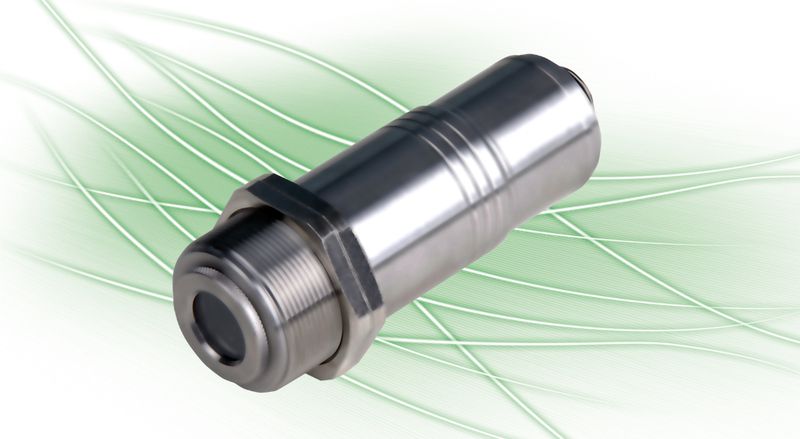 The fast infrared temperature switches of series PYROSWITCH provide instant non-contact detection of temperature. When exceeding or falling below a temperature threshold the switches provide a trigger signal to a potential-free output. The temperature switch is applied for detection, counting or for positioning of hot objects, amongst others steel mills and forges. What characterizes the devices of PYROSPOT series 48?